IBS is more than just the show floor! 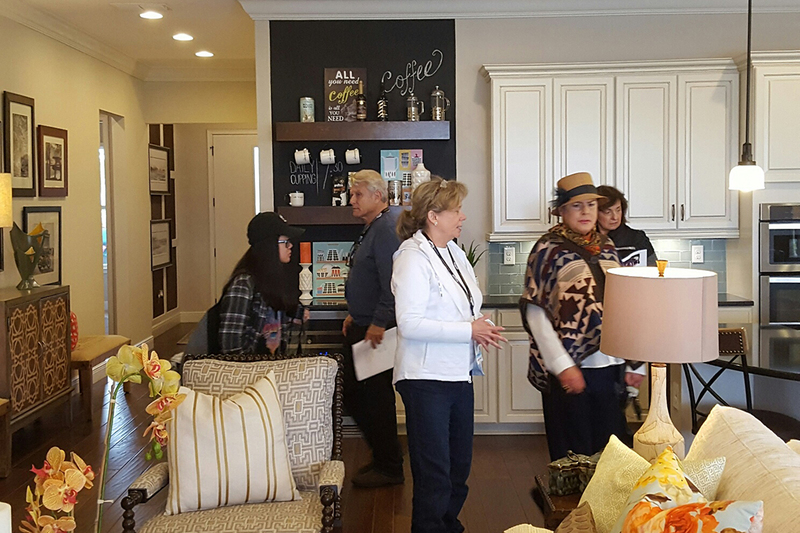 Sign up to take one of home tours throughout the Las Vegas region where you will see the latest and greatest products and practices in context. Here are the tours available at IBS 2019. 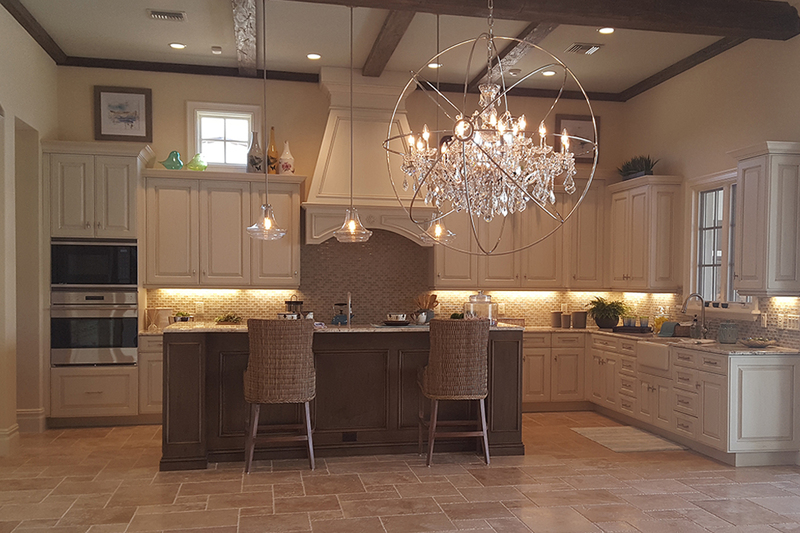 See the latest in design trends, product innovations, smart home technology and green building techniques when you tour the official show homes of IBS 2019: The New American Home® and The New American Remodel®. Experience Las Vegas’ fabulous lifestyle trends first-hand during a guided tour of a few of the region’s up-and-coming 55+ communities. 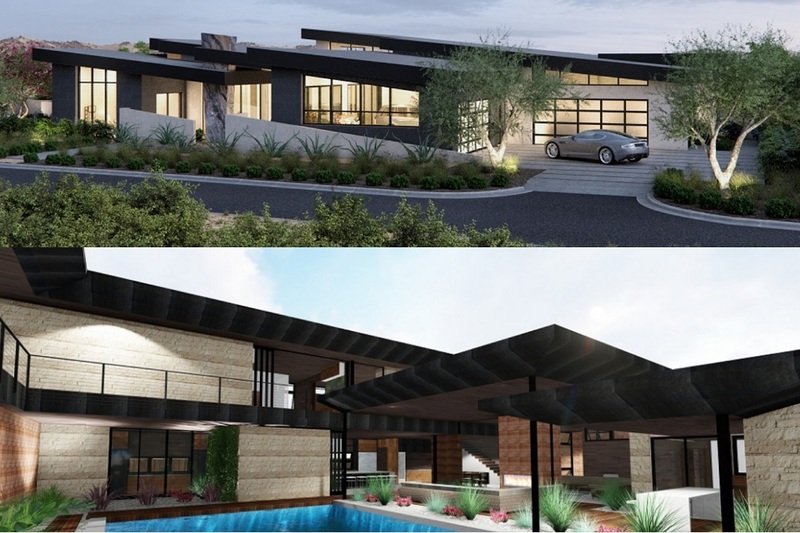 Explore Las Vegas’ high-end market where you’ll see custom homes at various stages of construction.